Lessons at BCXIV are uncompromisingly demanding, yet taught in a warm and encouraging manner. Dancers learn steps according to an age-appropriate progression. Because each level prepares dancers for further advancement, consistent effort and attention to detail are essential. 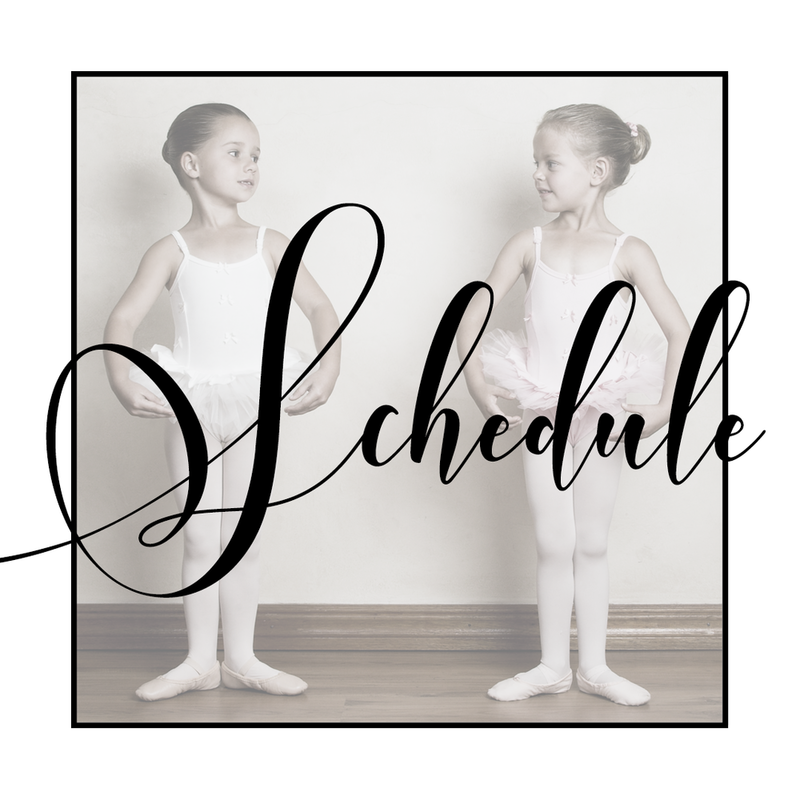 Dancers who are at least age 10 and at an appropriate technical level begin learning pre-pointe exercises. Conservatory classes require the utmost in both technical achievement and artistic nuance. Ballet Conservatoire XIV does not discriminate based on religion, race, gender, or sexual orientation, and is an equal opportunity employer.